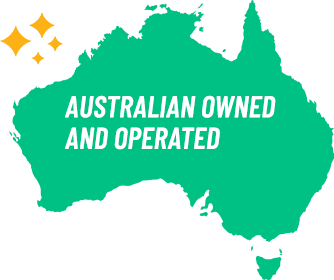 Our huge range of Australian souvenir crops includes a selection of authentic Aussie designs and styles that are guaranteed to keep you looking great. 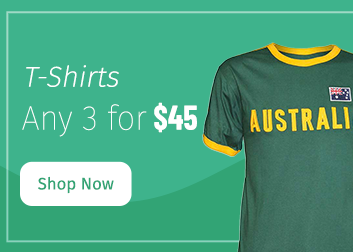 Whether you’re looking for a green and gold crop to get behind the Wallabies or simply a memento from your time down under, we’ve got you covered. 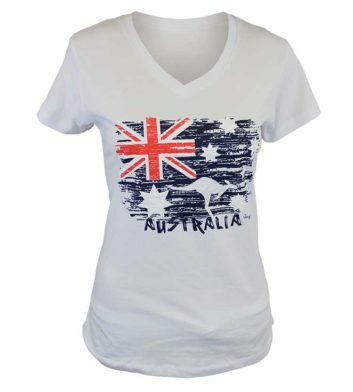 Choose from a range of colours, sizes and designs including the Australian flag, iconic kangaroo and many more! 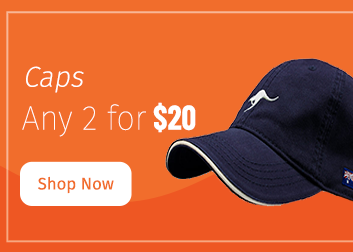 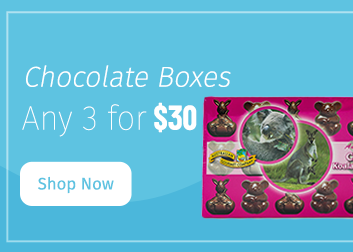 Plus receive free Australia wide delivery on all orders over $100.